Ask anyone what Bangalore’s favourite beverage is and we’re pretty sure they’ll all have the same answer – It’s Beer! This city has the country’s largest variation when it comes to the golden ale! Get all of them in one place! 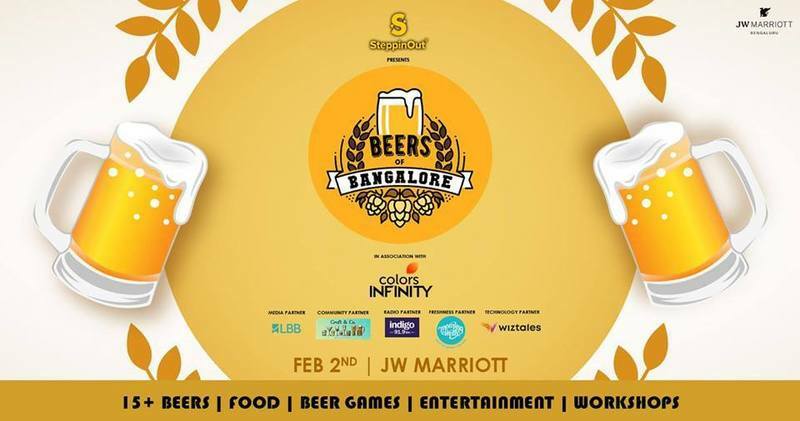 Attend Bangalore’s first ever multi brand beer extravaganza – “Beers of Bangalore” a complete experience with tons of brews and a combination of beer games, delicious food & entertainment! All food & beverage will be pay for what you consume.